Must present coupon at time of write up. 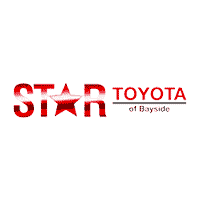 Valid only at Star Toyota. Toyota vehicles only. Not to be combined with any other offer. See dealer for details.